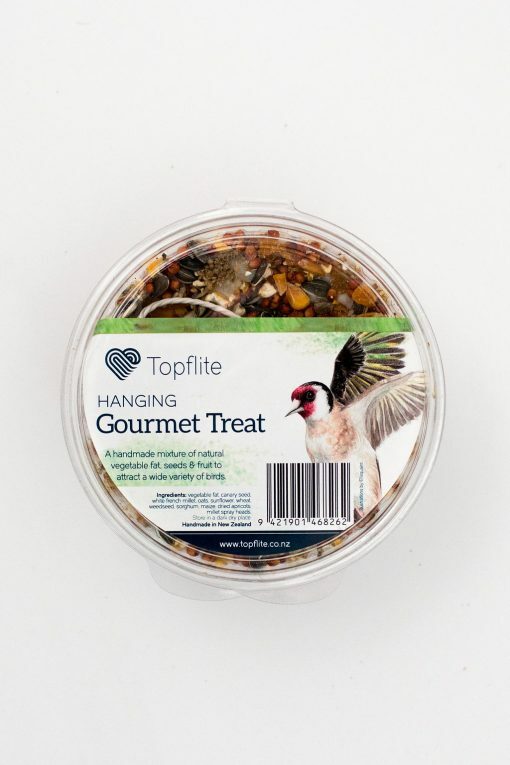 Wild Bird Gourmet Hanging Treat | Topflite Ltd.
A great way to attract birds to the garden. 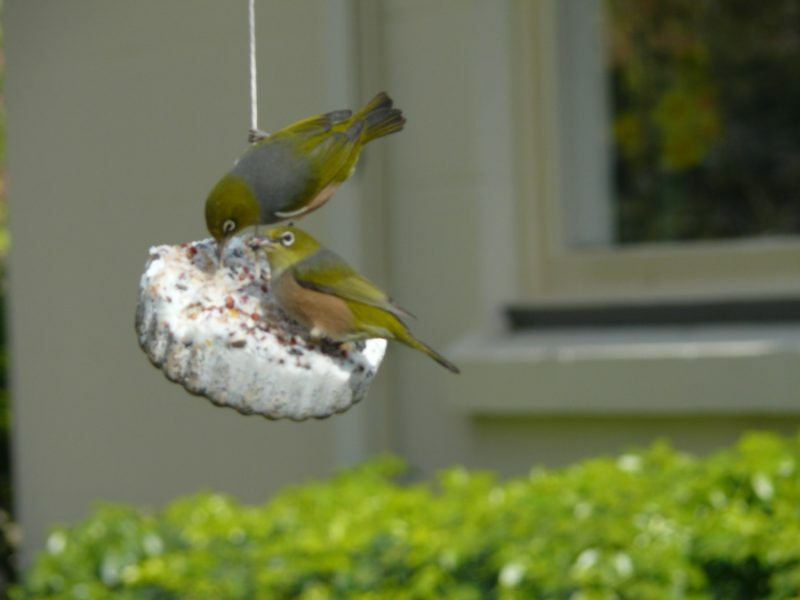 These wild bird gourmet treats contain a mixture of seeds bonded with natural vegetable fat, to provide a vital source of nutrition and energy for any bird. These treats do not need to be refrigerated and the seed has been treated so it will not sprout in the garden. 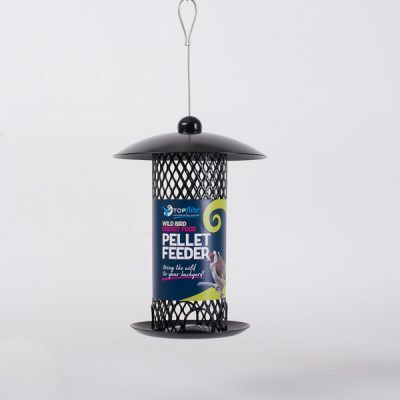 Complete with string for hanging (remove from plastic container before hanging). 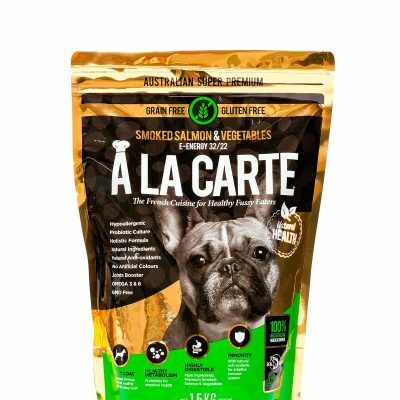 Ingredients: Vegetable fat, Canary seed, White French Millet, Oats, Sunflower, Wheat, Weedseed, Sorghum, Maize, Dried Apricots, Millet spray heads.